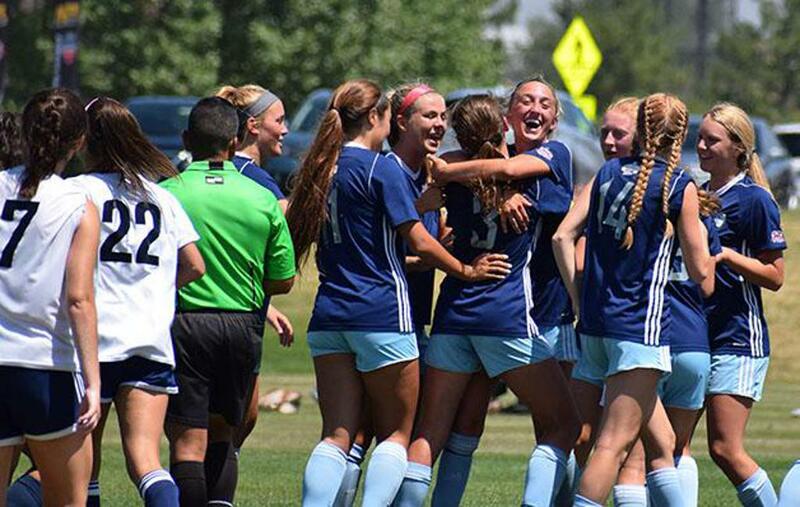 The 2018-19 season begins this weekend for Central States NPL members, as Missouri-based clubs travel to Iowa and Kansas-based clubs travel to Nebraska, Aug. 18-19. GRETNA, Neb. (Aug. 14, 2018) - The 2018-19 season begins this weekend for Central States NPL members, as Missouri-based clubs travel to Iowa and Kansas-based clubs travel to Nebraska, Aug. 18-19. This marks the second season in Central States NPL history, and the inaugural season was capped by Sporting Omaha FC '00 Elite winning the oldest division at the 2018 Girls NPL Finals. Later this month, the Central States NPL hosts its first-ever PDP, targeting 2005 boys and 2004-05 girls in Kansas City.